Palmera Vacation Club is a unique development company specializing in building only GOLD CROWN AWARDED properties. Why stay in a hotel when you can stay in a fully equipped villa with indoor and outdoor whirlpool spas, washer & dryer, entertainment centers, TV’s in bedrooms and living room, DVD players, all kitchens uten-sils and tableware. Each unit is professionally decorated and refurbished every year. Some of the ammenities at Island Links include an on-site pool, which is heated during the fall and winter months, activities and programs for all ages, and just a short bike ride to the beach. Hilton Head Island is perhaps the finest resort community along the Atlantic Coastline offering natural beauty along with a playground of outdoor activities. World renowned for it’s golf and tennis, Hilton Head also offers a variety of water sports, miles of bike paths, wonderful restaurants and great shopping. 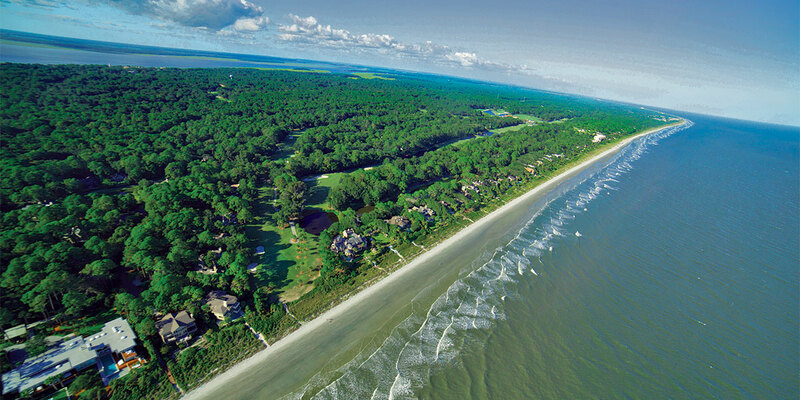 Hilton Head Island is a gem of an island in the beautiful Lowcountry of South Carolina. Is is full of history and nature, beauty and bike paths, golf courses and beaches, and southern hospitality that invites you to come and relax. In the middle of all of this is our resort, Island Links. We want to extend to you a warm welcome, and are delighted to have you as our guest. At Island Links, you can expect to find relaxation, renewal, and adventure. Whether you are teeing off at sunrise, napping pool side, riding bikes on the beach, or just enjoying this home away from home, our resort is designed with your vacation in mind. We are so proud of our Certificate of Excellence from Trip Advisor as well as our Gold Crown status from RCI. Each of these awards mean that our guests have had wonderful and memorable stays with us, and we are committed to continuing that success. If you have any questions, orif there is anything we can do for you, please do not hesitate to contact the front desk or customer support.